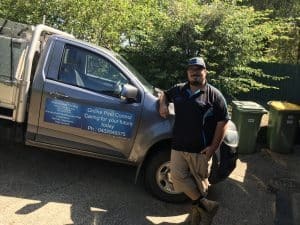 Best Pest Control Brisbane , Termite Services Gold Coast , Ipswich and Logan. We strive to give the best Pest control Treatments for ants,spiders,cockroaches,fleas,mosquitos,rats,mice. Also we strive to be the best Pre purchase building and pest Inspection team. Firstly Meet Vicki and lauren . These two are your first point of contact in the office. Both of them have a wealth of knowledge when it comes to pest services and Pre Purchase building and pest inspections. So they are happy to answer any questions and book your services in. 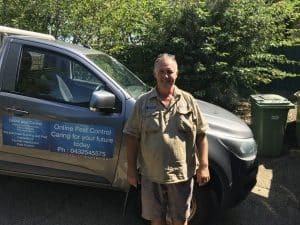 Nick is a wealth of information and has a lot of hands on experience when it comes to pest control and termites. He will help you in all aspects of pest control and termite control whether it is commercial or domestic situations. Jacko is our youngest son and new trainee . He is currently completing his termite course and is fully trained in pest control. Termatrac T3i the world's Number one Termite detection tool. Furthermore we invite all customers to attend the Home inspection. So our guys can walk you through the findings at the end and put things in perspective. In fact we will explain the whole report to you in plain english so you can go away and make an informed decision on your prospective purchase. 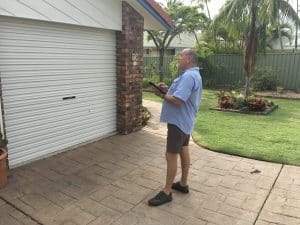 Best Building and pest inspections Brisbane. Secondly meet Colin, Colin is one of our very experience pre purchase building inspectors. Colin has his own building inspection business Able Building Inspections. It is comforting to know, that the person carrying out your building inspection and report has over 40 years of combined, hands on building & inspection experience. Thirdly meet cameron brooks. 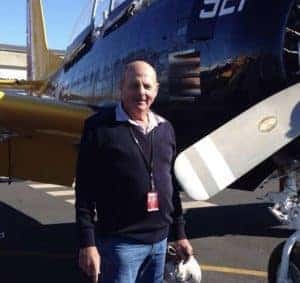 Cameron is also a very experienced builder inspector and has been in the industry for over 40 years as well. His business is Five Star Building inspections. Our inspectors will talk you through all their findings so you fully understand whats going on. With this you can make a fully informed decision on whether to proceed with your purchase or not. 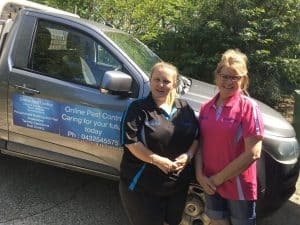 So whether you need Pest Control , Termite inspections and termite Control or Building and Pest inspections give Vicki or Lauren a call they will be happy to answer any questions you have.